City Bikes Biscayne Bay Triathlon happens annually at the Biscayne Bay Campus and is the fastest, flattest and most picturesque course in Florida. 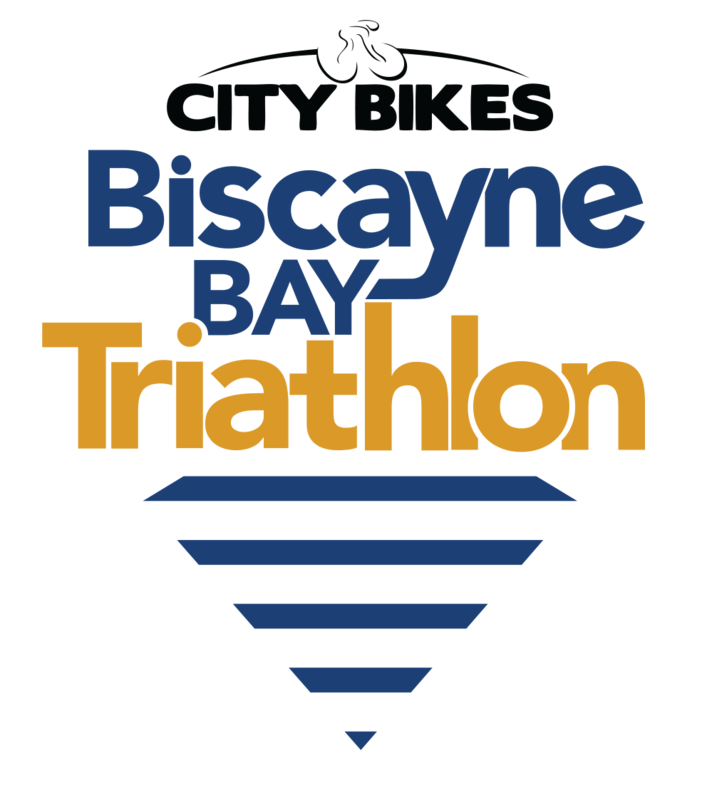 The race will take you on a swim in the calm waters of Biscayne Bay, biking on a closed course with no vehicle traffic past protected mangrove restorations and running with views of Sandspur Island through shaded protected habitats. Event Refund Policy: All entries to the event are NON-REFUNDABLE but are TRANSFERRABLE for a $10 fee. Withdrawal requests must be received in writing via E-mail to fiutriclub@fiu.edu. 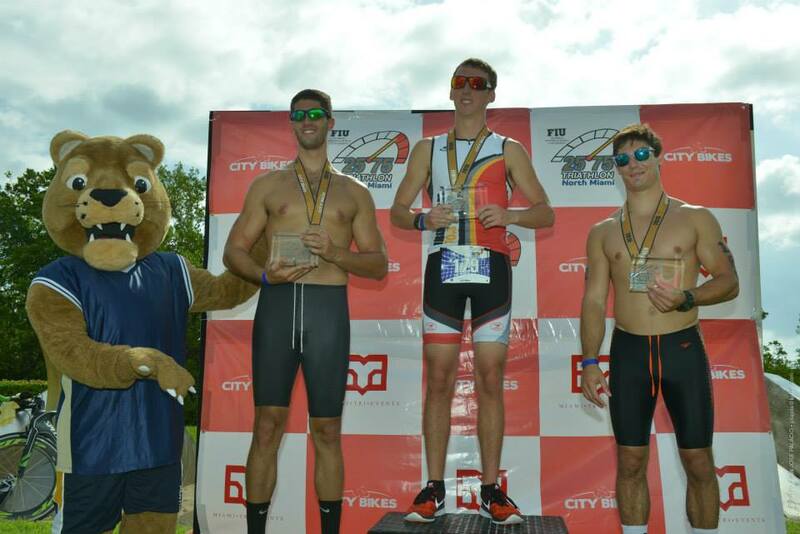 FIU STUDENTS RACE FOR FREE! But you MUST register by November 1, 2019, after that it will increase to $50!!! Be part of the SPRINT CLUB CHALLENGE, at the finish line our volunteers will greet you with finisher medals representing your club's logo. Overall prize is given to our SUPER CLUB, the largest amount of members in attendance. Clubs who register by 10/01/2019 and send us their official club logo will be represented on the official race website, race tshirt and receive a signature finisher medal ribbon representing their club. The club to race the fastest wins our SPRINT CLUB CHALLENGE!! !